Apparently, all of the attention he’s gotten while in a relationship with Ariana has been much more difficult to deal with after their split. ‘This has been a difficult experience for Pete. He’s always been an extremely private person, and the Ariana Grande spotlight and social media were a lot of new pressure for him,’ the insider explained. Pete has also been including the breakup in his standup comedy sets. But just because he jokes about it, is he also over it? ‘Far from it. It still hurts like crazy. But, like many comedians, Pete has a dark side, and he is able to find humor in situations other people would struggle to see the funny side of. That is what makes him so unique, and so Pete. 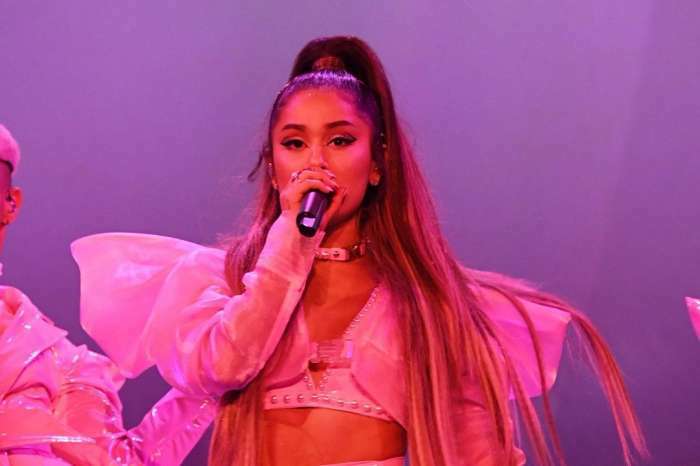 It is how he dealt with the death of his father, and it is how he is dealing with the loss of Ariana, it is just his way of processing and coming to terms with loss,’ another source tells HollywoodLife.